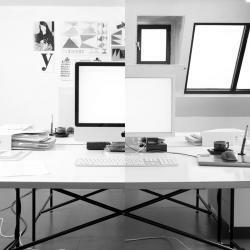 Atelier Carvalho Bernau is an independent practice for design. Our focus is on reading across traditional, current, and future media — from the typeface to the user experience. (Book design, Editorial design, Typography, Type design, Web design, Research). We manage our time between commissioned projects, teaching and self-initiated projects.